Frenchay BIRU have just received their latest outcome scores from UKROC. 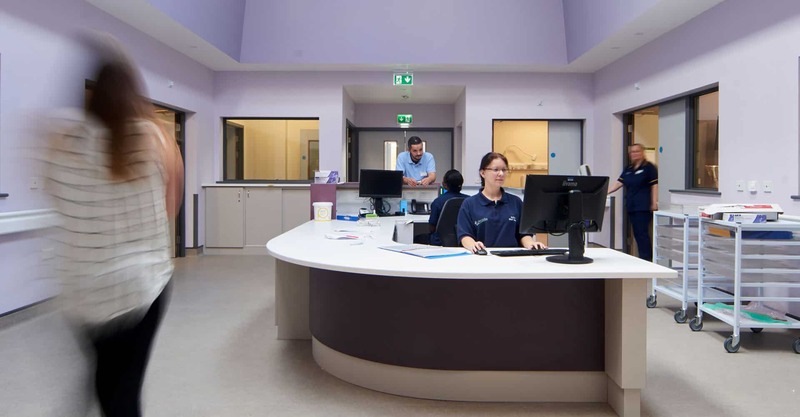 The UK Specialist Rehabilitation Outcome Collaboration (UKROC) is a national database which collects data from centres across the UK providing rehabilitation services. 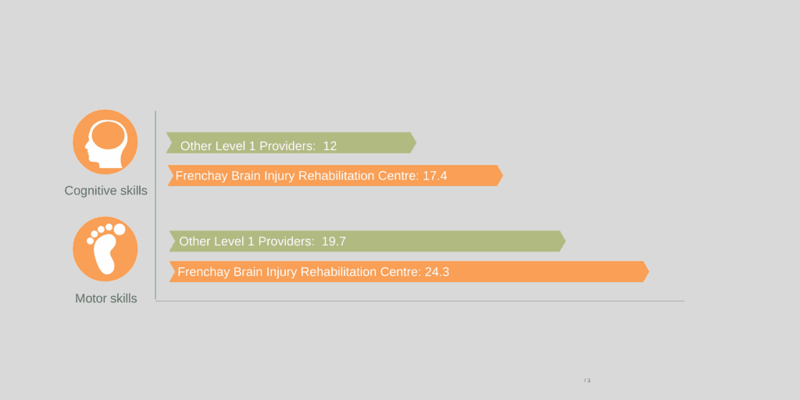 It compares our patient results against those of other centres who provide the same service. The team at Frenchay were delighted with another set of excellent results which shows that patients treated at our Bristol centre on average make a very good recovery.